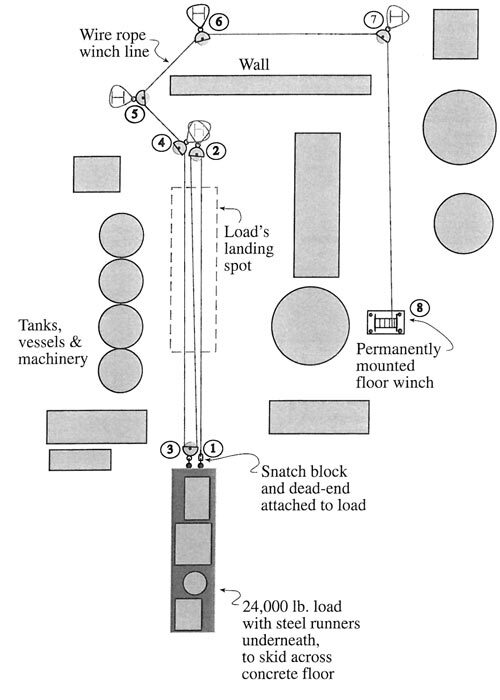 Using portions of ITI's Journeyman Rigger's Reference Card, determine the total force required to slide the steel based load across the concrete floor to its landing spot. 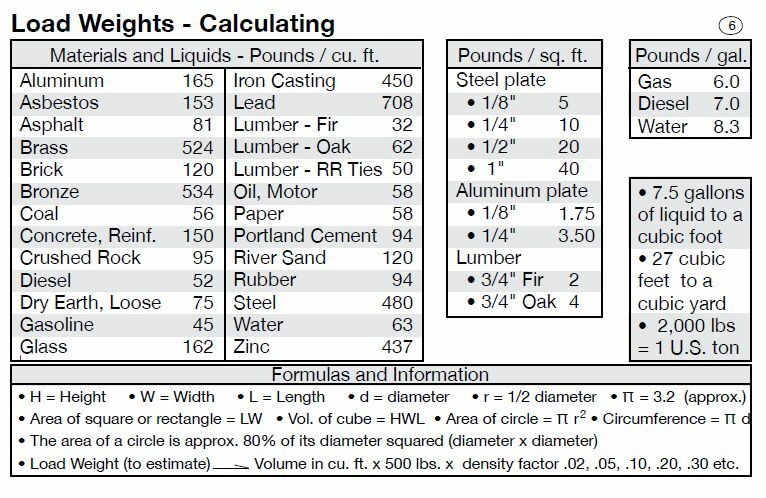 Identify the amount of.. 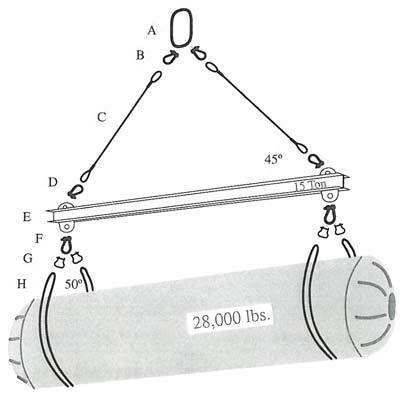 When a load is being rigged for moving with a mobile crane, the crane operator can quickly estimate the slings and shackles required for the lift.Below you'll notice Panel 20 of ITI's Mobile..
To select the proper size and rated capacity rigging equipment, the rigger depends on a number of sources of information. 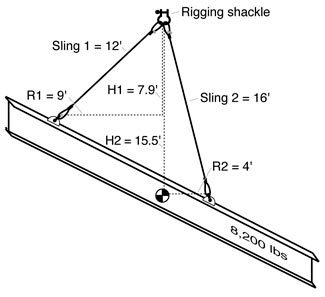 The rigger determines the minimum equipment necessary, then looks to see..